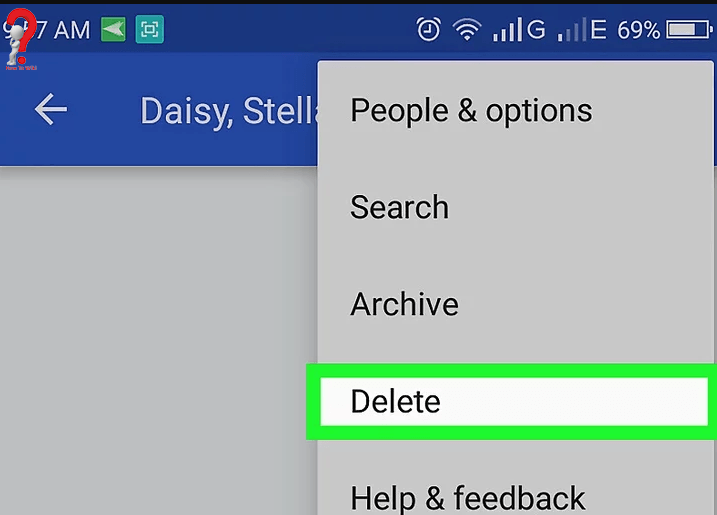 You can delete a group chat only from your phone, other group members will still be able to view the messages sent in that group. Step 2. 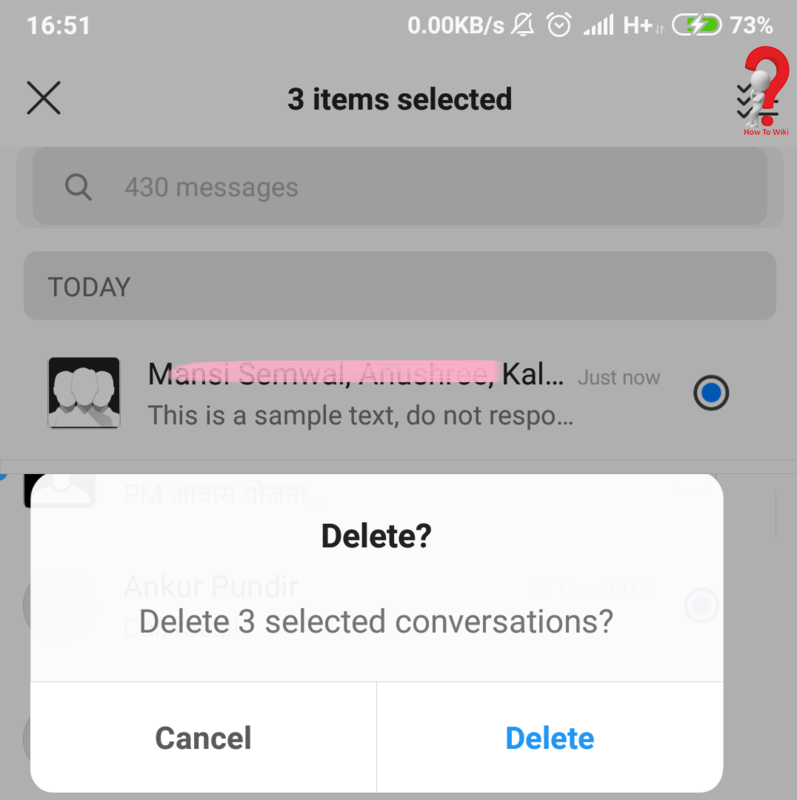 Select the option which says “delete group chat”, it will prompt you asking whether you are sure about it or not. Click on “Yes” and the chat will be deleted. Step 1. 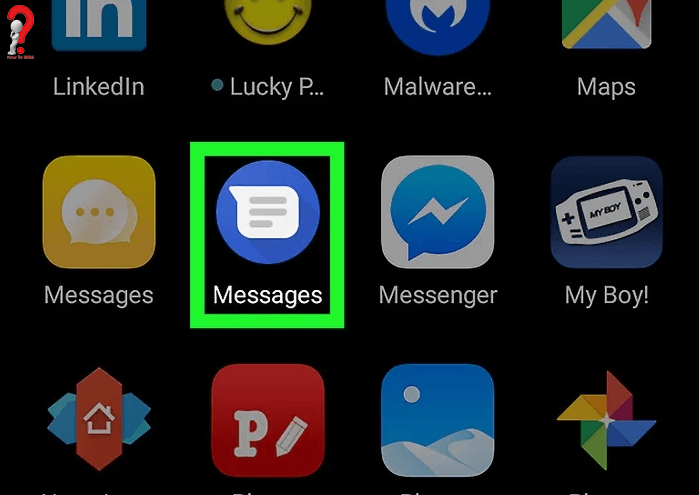 Open the messaging Application on your device, go to the group conversation that you mean to leave. You will have successfully left the group chat, now you won’t be receiving any more messages from that group. The method is the same if you have a Samsung Account and want to know how to leave a group chat on Samsung. Always remember that you cannot undo once you have left the group, but the members of that group can add you again if they want to. 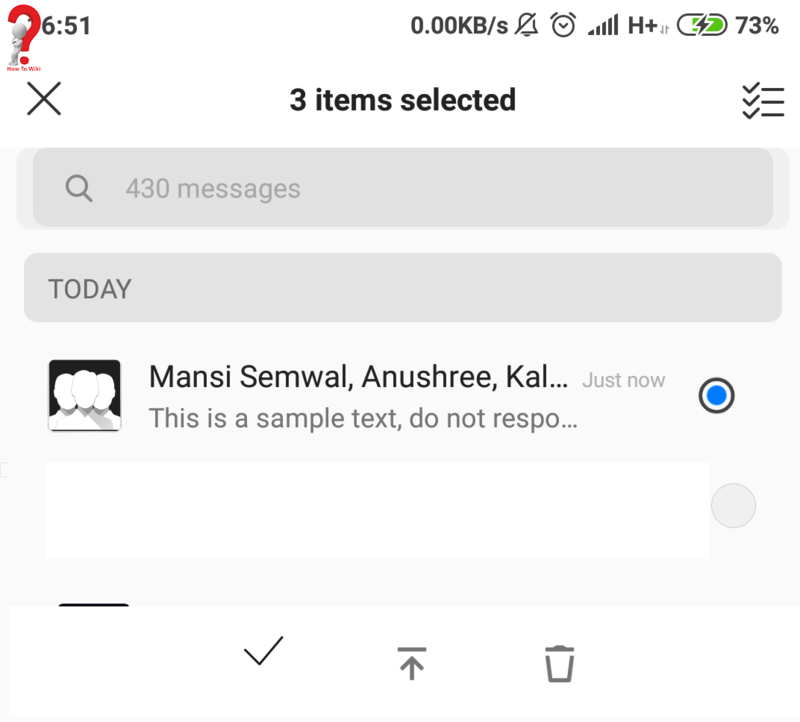 Hopefully you found what you were looking for, if you have any more questions regarding the topic ways to leave a group chat on android you can post them in comment section. You can share this post on one of the social networking sites if you think this helped you, it may help your friends too!